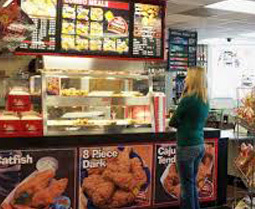 We offer premium pizza, chicken, 12" subs, wings, and more! 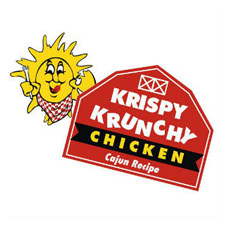 We're partnered with Krispy Krunchy Chicken to offer fresh and delicious food at amazing prices! Whether you're throwing a large party, a backyard get together with close friends, or just need a quick meal on the go, we have something for everyone. 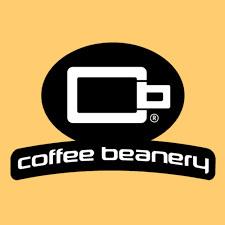 Our professional catering and quick carry-out services are sure to satisfy!